THE MAYBELLINE STORY : Chuck Williams-BB1 with his car collection. 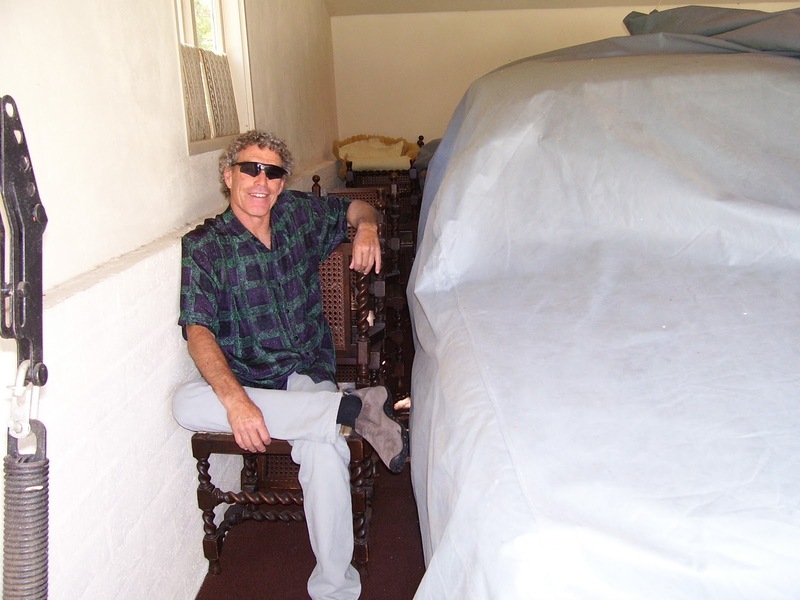 Chuck Williams-BB1 with his car collection. 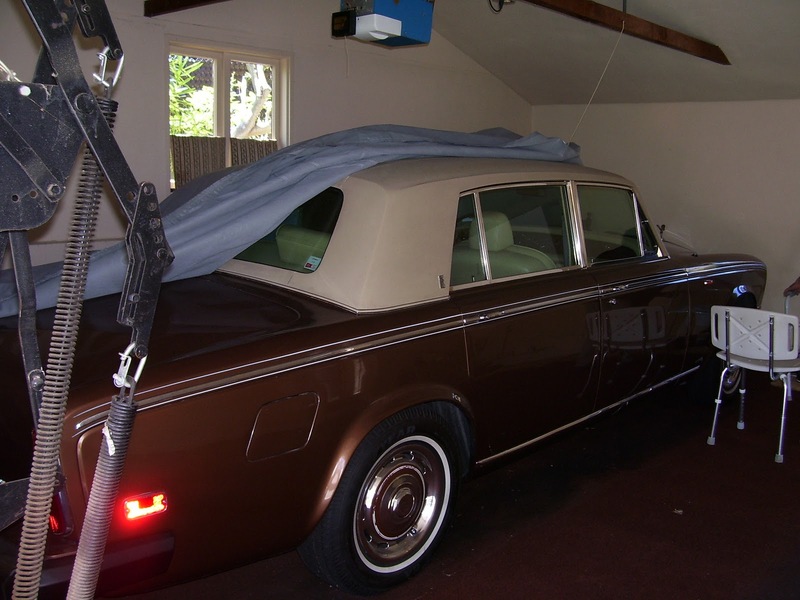 Noel A. Williams son, Chuck Williams, aka BB1, does a cosmetic restoration on his father's 1975 Rolls Royce, 12 years after his fathers death. His fathers Rolls was untouched for 12 years. Chuck makes the decision to bring the Rolls Royce, back to it's glory days. 1975 Rolls Royce, Silver Shadow, LWB. 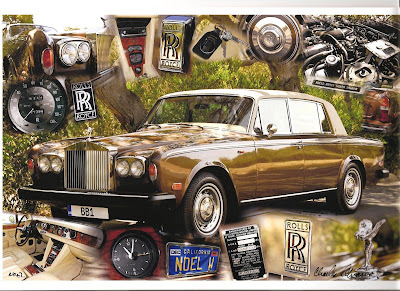 Collage's of Chuck Williams car collection, by Charles Abrams Photography. Chuck bought this 74 Alfa Romeo Spider Veloce, new, in 1974 and still has it in his car collection today. It has been shown several times, at the Concours Italiano and other venue's across the country. The Alfa has won best Spider, and is known as the Pearl. It is Chuck's personal favorite. 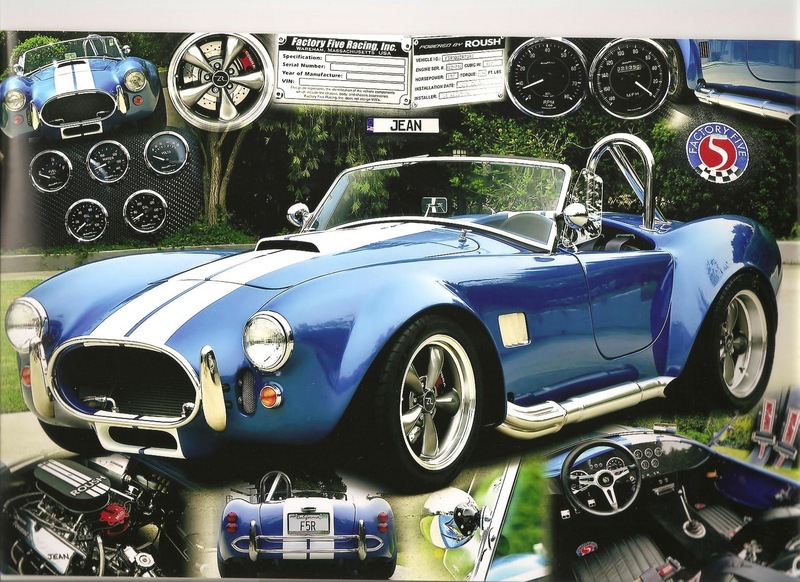 Chuck had this 1965 Factory 5 racing Cobra, with it's Roush 402R, 525 HP and 515 lbs of torque, built by Joe Cusumano and painted by Red Dog Jones. The car has won numerous awards and goes 0 to 60 in 3.3 seconds. Also one of Chuck's personal favorites. discuss Tom Lyle Williams, 1940 Packard Victoria, built by the custom body builders Bohman & Schwartz. 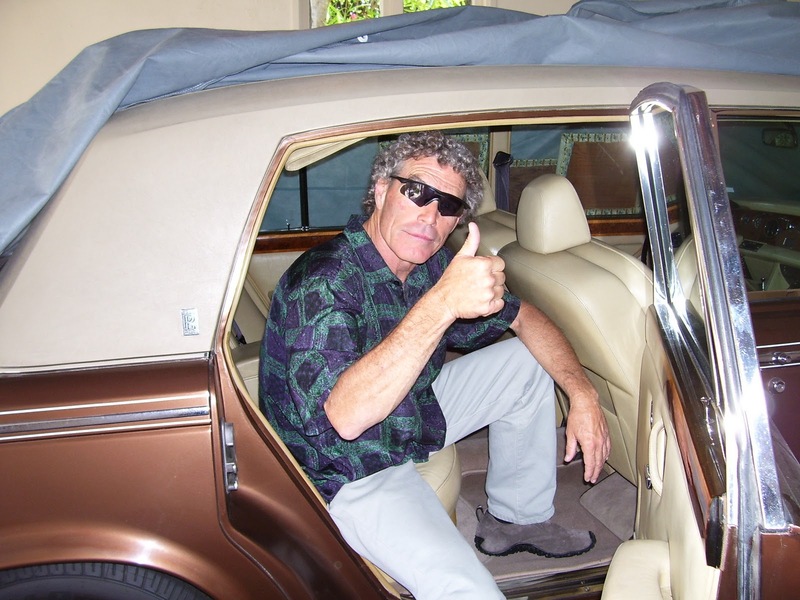 Steve Snyder's father, is the owner of the car today. 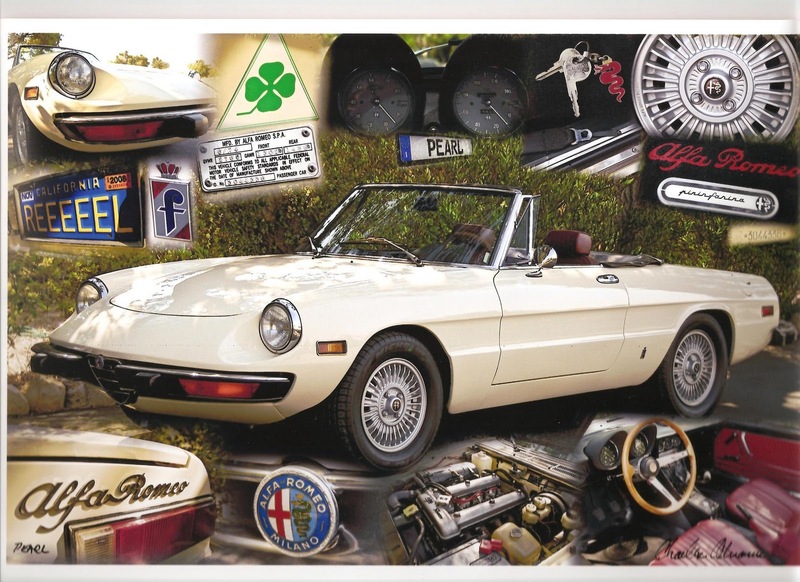 I am currently restoring my 74 Alfa Romeo Spider Veloce. Do you have the paint code for your spider? Yes. What color is the Spider?